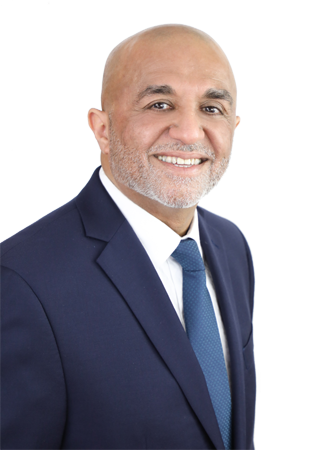 Hussein Law Office has been an integral part of the legal communities of Kitchener, Waterloo and Cambridge for over 15 years. The team at Hussein Law Office focuses entirely on Residential Real Estate. Please do not hesitate to contact our office in Kitchener to discuss your upcoming legal needs. Whether you are buying, selling, or refinancing your house or investment property, we are here to help you.